Some of the SeRMN staff presented our last research work about chirality at The first International Conference on Symmetry, Symmetry 2017, that took place from16th to 18th October in Barcelona. Find below a summary of our contribution. 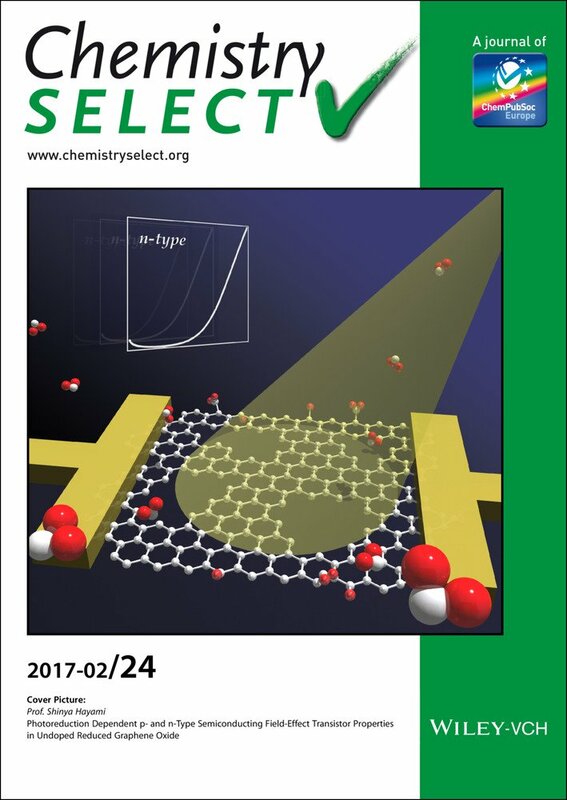 Abstract: The recognition of enantiomeric molecules by chemical analytical techniques is still a challenge. 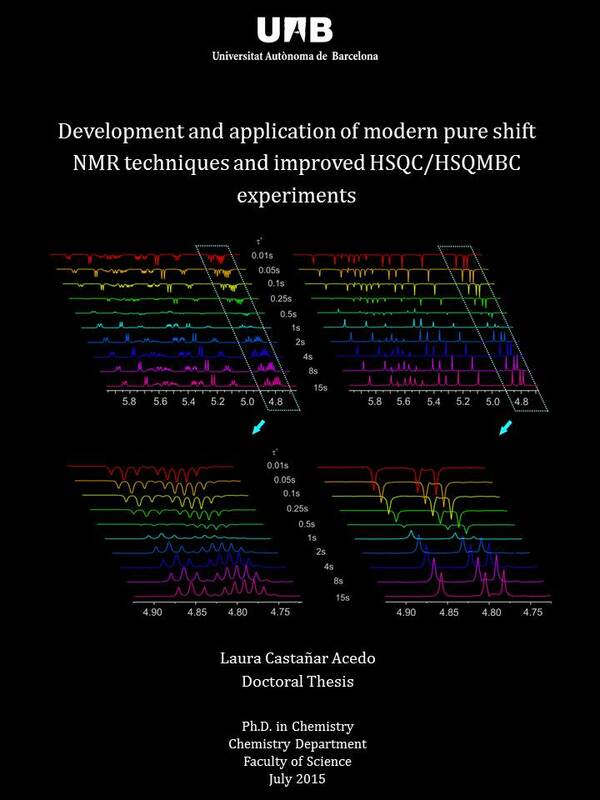 A method based on d-DNP (dissolution dynamic nuclear polarization) NMR spectroscopy to study chiral recognition was described for the first time . 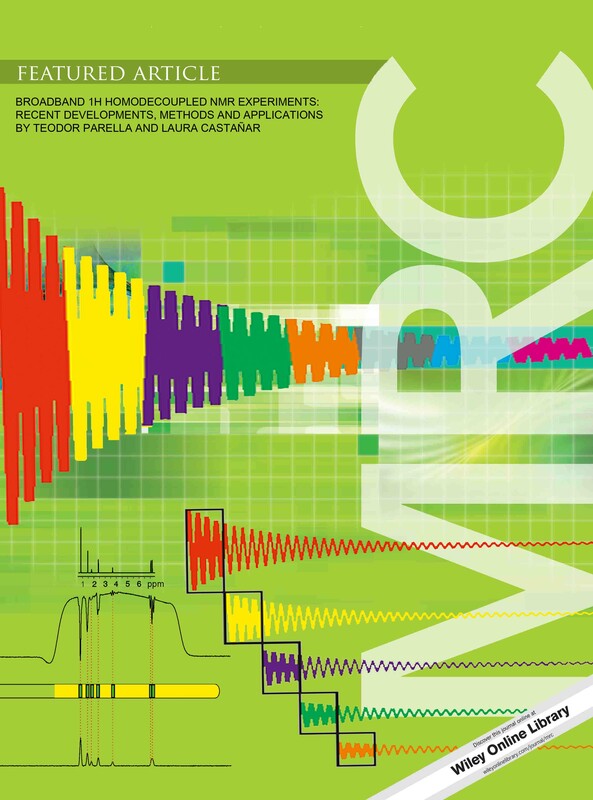 DNP allows boosting NMR sensitivity by several orders of magnitude, overcoming one of the main limitations of NMR spectroscopy . 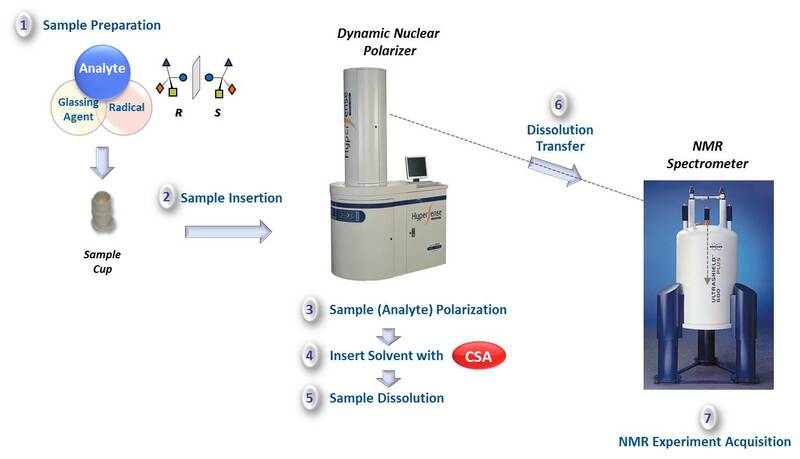 A method integrating d-DNP and 13C NMR-aided enantiodifferentiation using chiral solvating agents (CSA) was developed, in which only the chiral analyte was hyperpolarized and selectively observed by NMR. 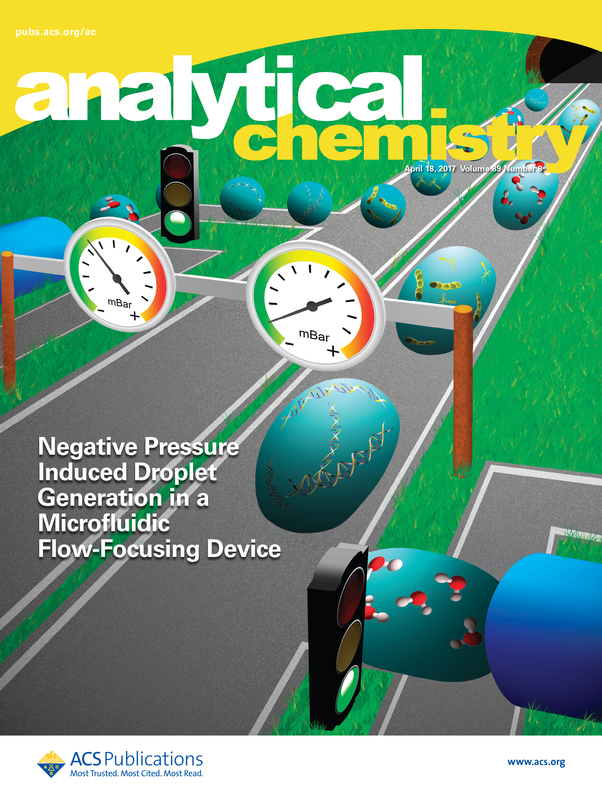 The described method enhances the sensitivity of the conventional NMR-based procedure  and lightens the common problem of signal overlapping between analyte and CSA. As proof on concept, racemic metabolite 13C-labeled DL-methionine was enantiodifferentiated by a single-scan 13C NMR experiment. This method entails a step forward in the chiral recognition of small molecules by NMR spectroscopy; it opens new possibilities in situations where the sensitivity is limited, for example, when low analyte concentration available or when measurement of an insensitive nucleus required. The advantages and current limitations of the method, as well as future perspectives, are discussed. 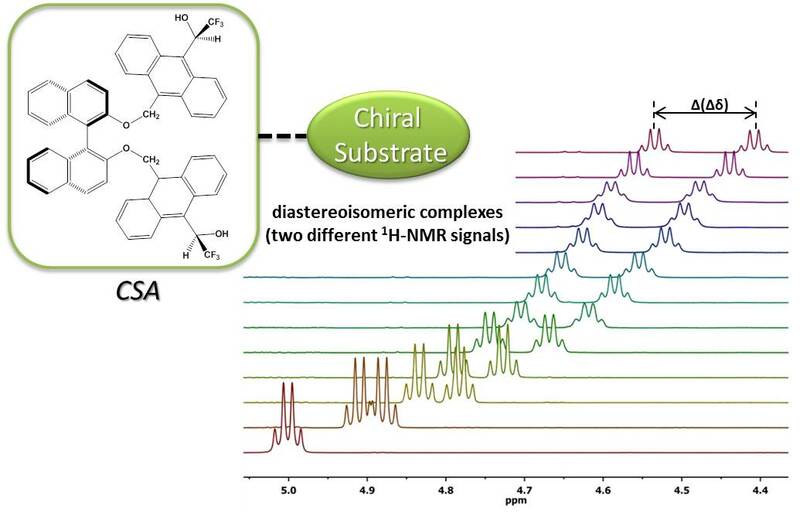 A method based on d-DNP NMR spectroscopy to study chiral recognition is described for the first time. The enantiodifferentiation of a racemic metabolite in a millimolar aqueous solution using a chiral solvating agent was performed. Hyperpolarized 13C-labeled DL-methionine enantiomers were differently observed with a single-scan 13C NMR experiment, while the chiral auxiliary at thermal equilibrium remained unobserved. 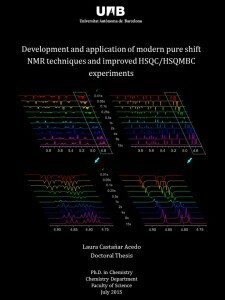 The method developed entails a step forward in the chiral recognition of small molecules by NMR spectroscopy, opening new possibilities in situations where the sensitivity is limited, for example, when a low concentration of analyte is available or when the measurement of an insensitive nucleus, like 13C, is required. The advantages and current limitations of the method, as well as future perspectives, are discussed. Today we are saying goodbye to our dear Yaoyao, though we hope to see her very soon again. Yaoyao is currently finishing her PhD on metabonomics applied to clinical biomarkers in the Legido-Quigley Lab at King’s College London (KCL). She has been visiting us for the last two months, during which we have been working together in two metabonomics projects related to drug misuse biomarkers and chiral metabonomics. It has been a great pleasure for us to spend this time with her and continue with this collaboration from now on. 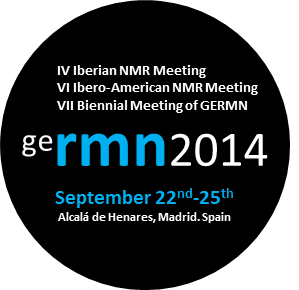 Some of our last research work will be presented next week at the VI Ibero-American NMR – VII GERMN Bienal – IV Iberian NMR joint meeting that will take place in Alcalá de Henares, Madrid (Spain) from 22nd to 25th September. Find below a summary of our contributions.